The Westin Chongqing Liberation Square is one of the tourists’ top picks in Chongqing. Offering a spa and wellness center, the hotel is located in the real heart of Chongqing, with just a 2-minute walk from the Chongqing People’s Liberation Monument. 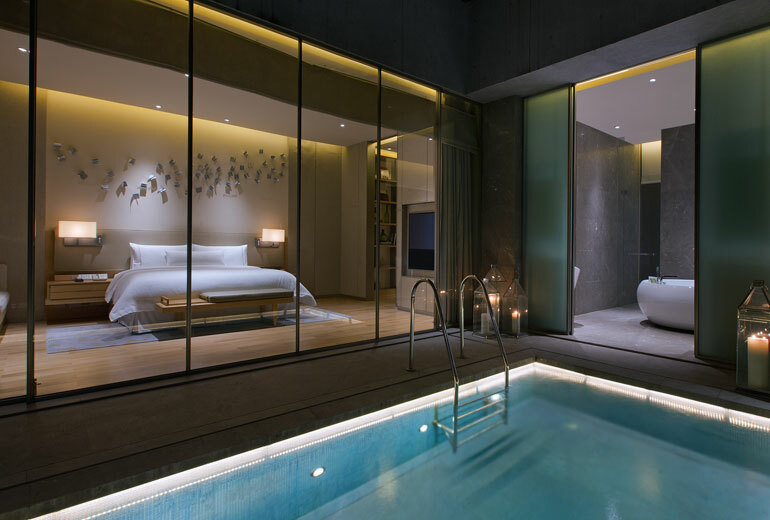 The room with a swimming pool in the Westin Chongqing Liberation Square. The hotel has an excellent location: a 5-minute walk from Xiaoshizi Subway Station (CRT Line 1), the Westin Chongqing Liberation Square is a 6-minute drive from Chaotianmen. It takes about 15 minutes by car to Chongqing North Railway Station. Chongqing Jiangbei International Airport (CKG) is a 30-minute car journey away. 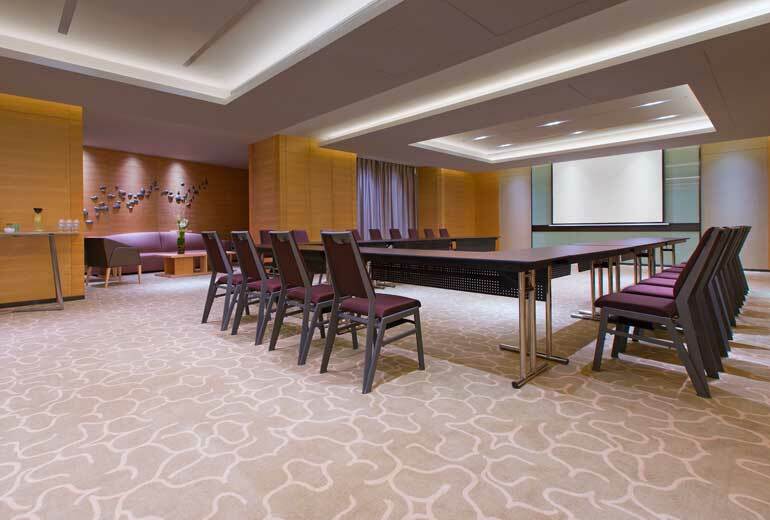 The conference room in the Westin Chongqing Liberation Square. The hotel provides 2 dining options which offer international flavors and Chinese dishes. Also, Yuzhong is a great choice for travelers interested in sightseeing, city walks, and street food, which is their guests’ favorite part of Chongqing, according to independent reviews.